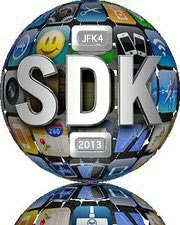 JFK4SDK was formed in January, 2012 by John Kim and Silvana Macri. Using their combined teaching experience of 47 years, both John and Silvana seek to create educational apps that engage and help pre-school, kindergarten, and grade one students build reading skills. 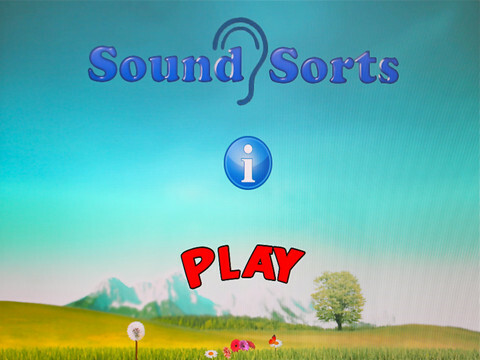 The first app released was “Sound Sorts”, an app which helps build beginning ABC letter sounds. The second app in the series is “Sound Sort Blends”, helping to master blends. The next app in the series is “Ending Sound Sorts”, which aims to help build ending sound(s) skills. You will note that our apps are designed from the beginning as a developmental reading skills strategy where one app mastery leads the child to the next app in skill level. Silvana is a certified Reading Recovery Specialist teacher trained in Melbourne, before making her trek to California to marry John, also a kindergarten teacher, and combine their teaching careers to benefit helping children learn to read. We wanted to develop a series of apps that help children learn to read, so this first app helps children master the beginning ABC letter sounds. The app is easy to navigate for children and visually engaging. 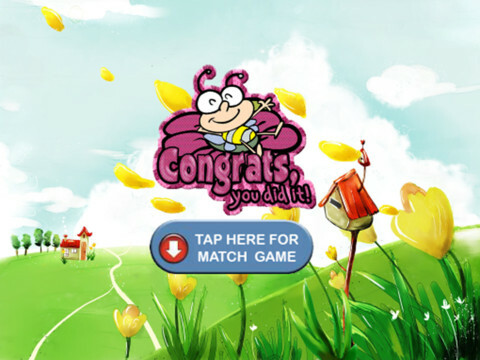 This app is the first in a series to help children build developmental reading skills as well as strategies. These skills and strategies are drawn from the Reading Recovery program and Silvana’s 25 years of experience in working with school age children ages 3-6. The next recommended app is “Sound Sort Blends”, and after that is “Ending Sound Sorts”, then “Rhyme Sorts”, then “Word Family Sort”. Coming soon will be “CVC Word Sorts” in May, 2013. Sound Sorts HD version for iPad is a beginning letter sounds match game. 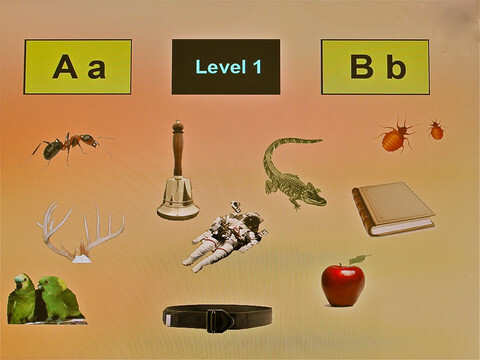 * Child will match pictures to beginning letter sounds. * Child gains confidence in matching letter sounds to pictures. * Skills learned helps to prepare a child for blending letter sounds. * Game only for iPad, because of larger screen.